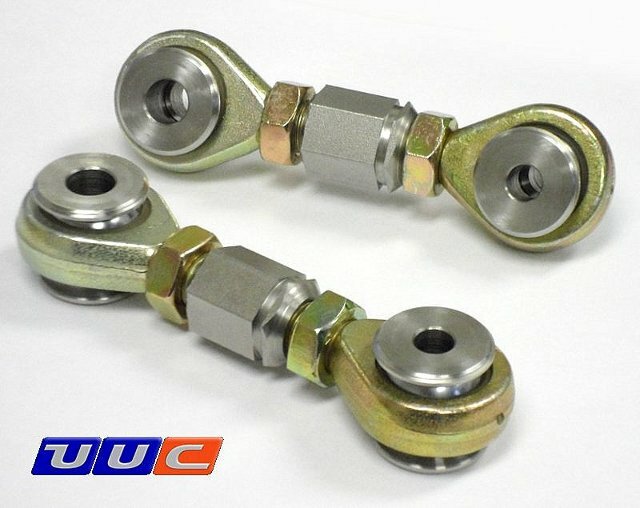 New spherical bearing center-adjust style style makes length adjustment very easy... no more disconnecting one end! Suitable for all 1999-2006 E46 M3/330/328/325/323 models. 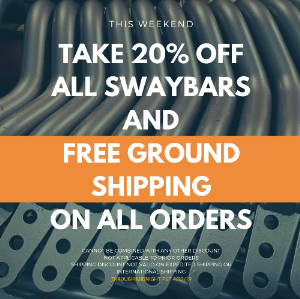 Fits UUC swaybars and most brands of aftermarket adjustable bars such as H&R, Eibach, Dinan, Hotchkis, etc.